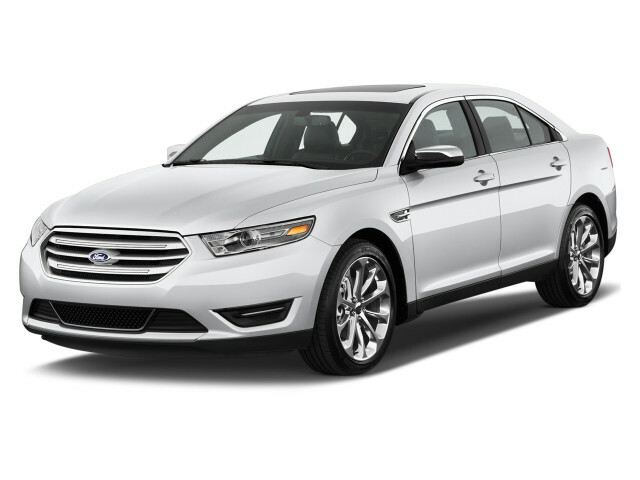 The Ford Taurus is a full-size sedan that helped save Ford, but couldn't save itself. After a relatively long run, Ford announced in 2018 that the Taurus would fade from North America. 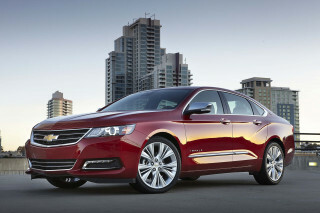 For the Taurus, Ford has rivals in the Chevrolet Impala, Honda Accord, Nissan Maxima, Toyota Avalon, and Toyota Camry. 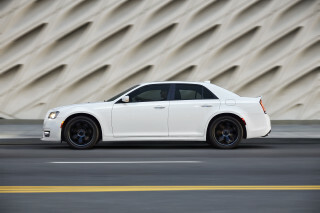 It shares its platform with the Explorer and Ford Flex/Lincoln MKT crossover SUVs. Ford plans to phase the Taurus sedan out during the 2019 model year. For 2010, the Taurus was redesigned into a sleeker, less conservative-looking sedan, sacrificing a little bit of head room for a lower roofline. 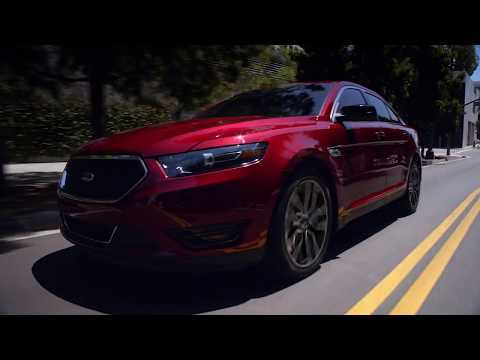 In the years since then, the Ford Taurus has offered with several advanced-tech features like adaptive cruise control and Ford's MyKey programmable access system. The Taurus SHO has also returned, with a 365-horsepower twin-turbo EcoBoost V-6, a 6-speed automatic transmission, and all-wheel drive. The Taurus was refreshed for 2013, and it hasn't changed much since. With restyled front and rear appearances, as well as more soft-touch surfaces and a quieter (although not very spacious) interior—as well as the introduction of the MyFord Touch interface to upper trims—the current Ford Taurus keeps its look contemporary next to the more dramatic restyle of the Ford Fusion. Ride and handling in the new Taurus have been improved, while there's even more on-board tech—including contoured seats with parking assistance, rain-sensing wipers, and other active-safety features. In 2013 the Taurus received a new base turbo-4 for front-wheel-drive models. In the Taurus, the turbo-4 made 237 horsepower and delivered 31 mpg or more on the highway. 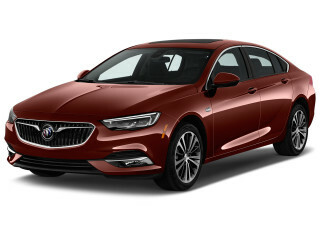 The familiar 3.5-liter V-6? 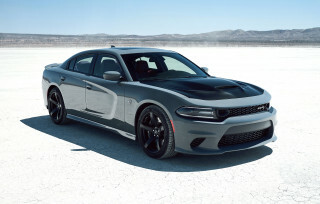 It now makes 290 hp, with mileage boosted by 1 mpg. The Taurus received minimal changes through the 2016 and 2017 model year. For 2018, the turbo-4 engine was dropped but the Taurus lineup soldiered on unchanged otherwise. A new Taurus may be in the works for 2019 or ditched altogether as shoppers continue to turn away from full-size sedans. A redesigned Taurus for China has already been revealed, fueling speculation that it may be Ford's first car built in China for U.S. buyers. The first Taurus was positively groundbreaking—it truly was a different kind of American car when it bowed as a 1986 model. The look was derided by some as a "jellybean," but in context against the stuffy General Motors and Chrysler offerings, the Taurus looked fresh, and radical, and completely different than anything else available on the market. A ground-breaking design and the packaging-friendly front-wheel-drive layout both helped give the Taurus an advantage over the other American offerings at the time. In short, it was a logical and attractive choice for American families. The engine offerings weren't quite as exciting or advanced at first, but that changed with the arrival of the first high-performance SHO version. Ford didn’t mess with a good thing for several years (and it thankfully discontinued the tepid base inline-4), and Taurus sales boomed. A thorough 1992 update made the Taurus appear a little lower and more aerodynamic in front, and the Taurus was slightly roomier and longer. In its redesign of the Taurus for 1996, Ford simply struck out. Perhaps in response to some critics who had called the 1992 redesign conservative, the automaker gave the Taurus a more radical redesign that emphasized ovals, gentle curves, and elliptical shapes inside and out, but it brought serious deficiencies like meager trunk space and tight head room in back. Ford then backtracked a bit in 2000, bringing up the roofline and trunkline and making the front and rear styling of the Taurus a lot more conservative. It also backtracked on powertrains. In 1989, Ford introduced its high-performance Taurus model, the SHO. The first Taurus SHO was endowed with a 3.0-liter V-6 specially built by Yamaha just for this project and offering a serious 220 hp in the relatively light car. 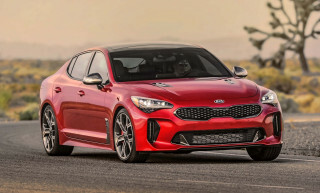 A SHO was again offered from '96 to '99 in the new body style, featuring a 3.4-liter V-8 making 235 hp, but that version is less loved by enthusiasts. Still, it remains the only factory-available V-8 Taurus to this day. Looking at 1986 all the way through 2006, most Taurus models are equipped with Ford's Vulcan V-6 engine, which delivered adequate but never remarkable performance. The 200-hp Duratec 3.0-liter was offered from the late '90s through 2005 and made the Taurus more enjoyable. Ford wound down Taurus production in 2006, after introducing both the slightly smaller Ford Fusion and the larger Ford Five Hundred. Then in 2007, under the leadership of Alan Mulally, Ford renamed the roomy but conservative Five Hundred the Taurus (also renaming the related Freestyle crossover wagon the Taurus X).